The Mobile SensorGateway is end of life. Its features have been replaced by the new Cellular Alerting Addon. 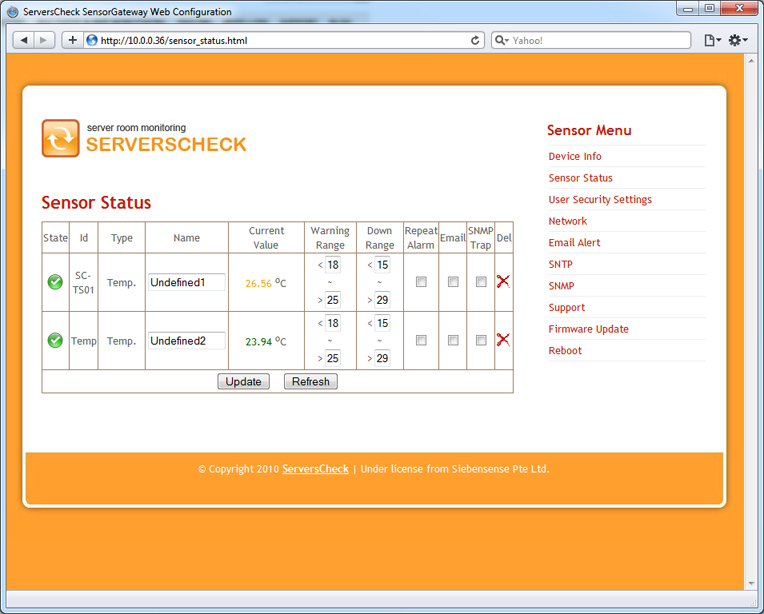 designed for monitoring remote infrastructure sites & facilities. - alerting via email, SMS via SIM card. - SNMP v1,v2 &v3 agent, Modbus TCP and XML protocols. The world's first LTE enabled infrastructure monitoring unit with triple network redundancy. * The Mobile SensorGateway is designed for European 2G/3G and LTE frequencies. It is not available in North & South America. SIM card is NOT included. It's ultra connected: 2G, 3G and 4G! when monitoring remote sites, it's all about connectivity. When you have a wired IP network, it will use the mobile network as a backup. No wired IP network? This device has got you covered with its mobile support. To keep your remote sites safe, it does not accept any incoming data connections over the mobile phone network. By supporting 2G, 3G and 4G, it has a triple fail-over built-in so that if one network fails, it automatically tries the other network. using the new PING check type, the device will monitor the wired IP connectivity. If that fails, then it will generate an alert using the mobile phone network so that you know that the IP connectivity with your remote site is lost. With its output features, it doesn't stop at the alerting level. It can also trigger output controls such as a power cycle of a router. This allows you to have it automatically try to restore your IP link. 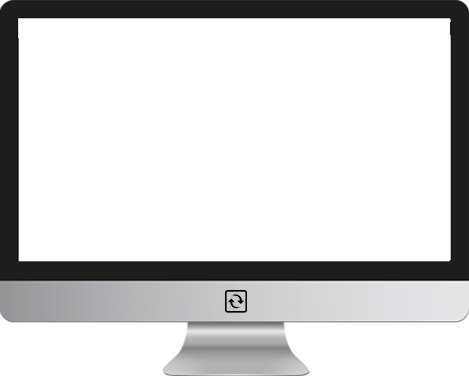 Web server for easy administration. 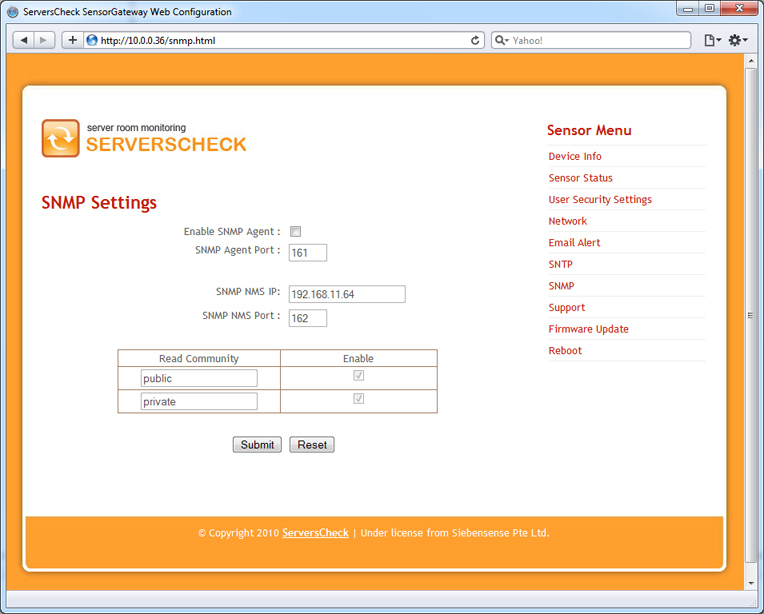 SNMP ready with built-in SNMP agent.